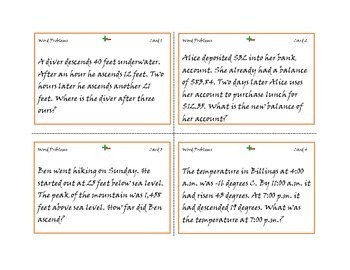 A set of thirty task cards for students to practice solving real world word problems. The first fifteen cards use positive and negative whole numbers. 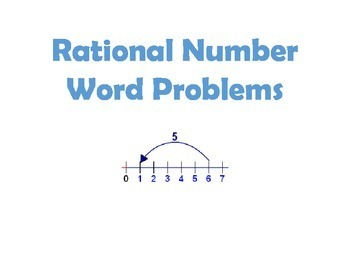 The last fifteen utilize fractions, decimals, and percentages. 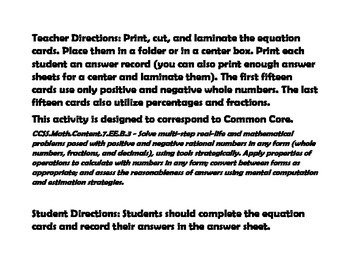 This can easily be used for differentiation, centers, or a review activity.